The region’s proximity to pine forests, research partners and transportation networks has attracted a diverse mix of wood related product industries. 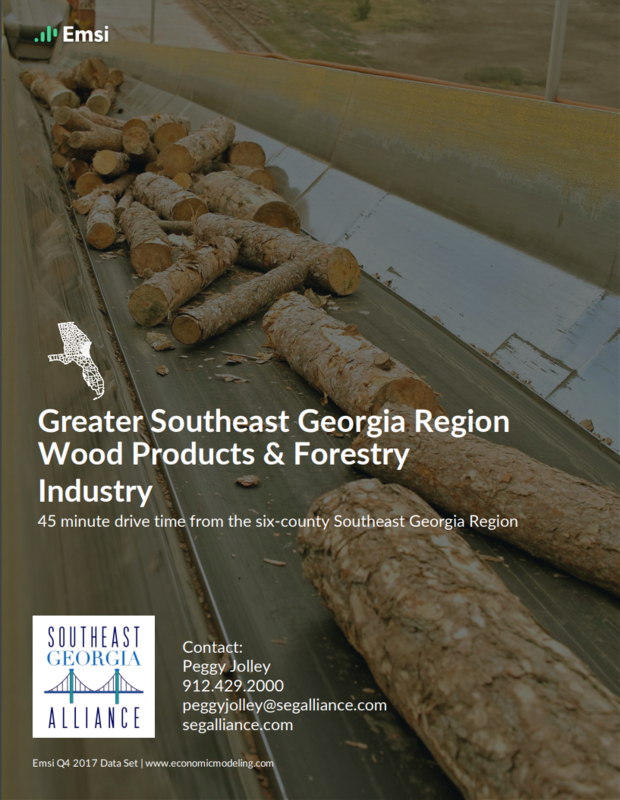 Diversification is the key to success with the wood and forestry related production operations in the SE GA Region. It is home to Rayonier Fibers, the world’s largest performance fibers plant, two of GA Pacific’s manufacturing mills, Healthy Pet, EAM/Domtar and many other plants which have expanded over the years due to the region’s resources like the Hearty Foundations Research Center at GA Southern and GA Tech’s regional industrial support team.